Modern architecture makes great use of glass – in both interior and exterior applications. 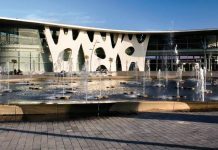 In this article, we take a look at one of the products of Formator – heated glass – that is already used on more than 60 cruise ships, as a heating system to achieve maximum comfort in residential homes. 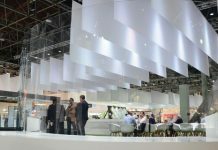 Formator Safety Glass was founded in autumn 2003 by IMSA Group and, over these 15 years, has grown fast, satisfying ever-increasing customer demands for safety glass products. Formator products are delivered all over the world, and include tempered glass, laminated glass, screen-printed and enamelled glass, as well as special glass products, such as privacy glass, electrically-heated glass, anti-hurricane glass, privacy glass, LED glass etc. New products are developed continuously. HeatVision® is Formator’s multifunctional electrically heated glass for a wide range of interior and exterior applications in buildings. Formator is the leading supplier of electrically heated glass for marine applications in Europe, counting more than 60 cruise ships where its glass has been installed over the past 10 years. 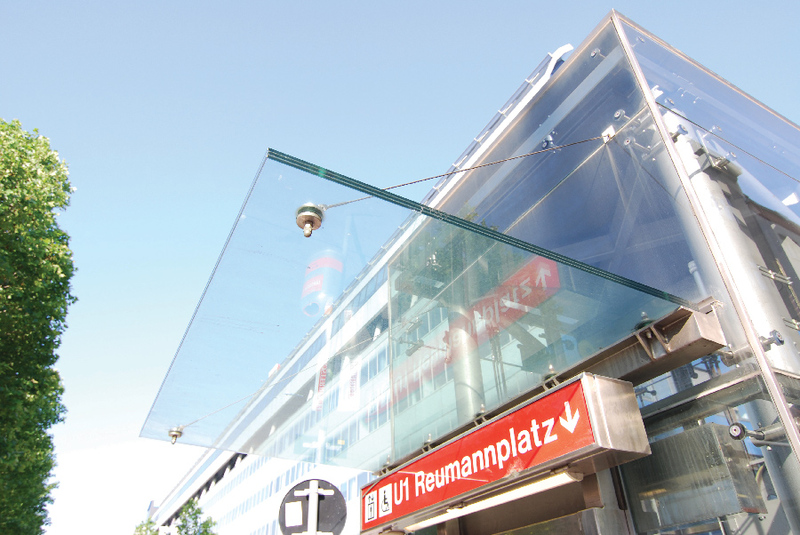 Formator also offers HeatVision® glass for a wide range of interior and exterior applications in buildings. HeatVision® glass can be used as a heating system to achieve maximum comfort in residential homes. 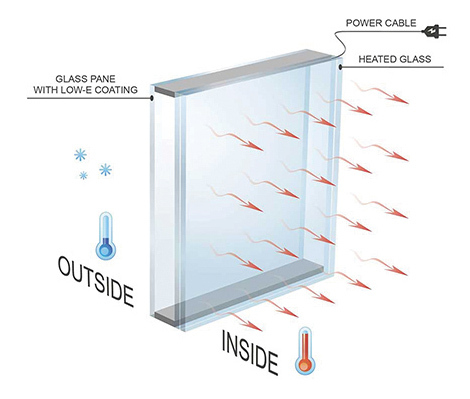 The electrically heated glass at the surface temperature of 26–28°C triggers transfer by radiation, bringing the entire room to a temperature of 20–22°C. Heat is evenly distributed throughout the entire space, ensuring a high degree of comfort. The dimension of the heated glass depends on the level of thermal insulation of the building, and should be between 10 and 30 per cent of the floor area of the room. This heating system should not be confused with glass radiators, which are heated to very high temperatures (60-90°C). Formator Safety Glass, founded in 2003 by IMSA Group, is the leading supplier of electrically heated glass for marine applications in Europe, counting more than 60 cruise ships where its HeatVision® glass has been installed. Formator also offers HeatVision® glass for a range of interior and exterior applications in buildings, meeting the most demanding requests for projects worldwide. 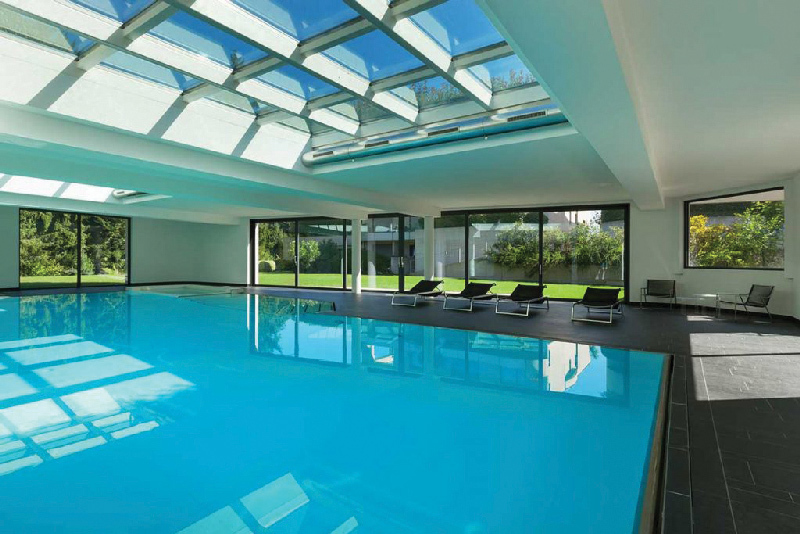 SentryGlas®: helps create lighter, safer laminated glass, opening up new levels of performance. PrivaStar®: laminated glass with a switchable film that instantly turns glass from translucent and transparent and vice versa, allowing privacy at all time. 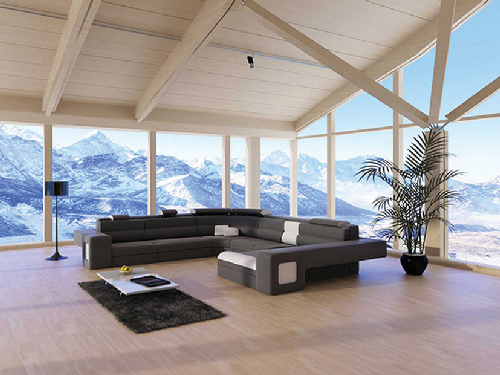 HeatVision®: used to prevent panes from freezing, fogging or snowing. SafeDesign®: Safety laminated glass with a colour palette able to meet the requests of the most demanding investors. Sefar®: Black precision fabric that can be coated on one or both sides or printed on and used in laminated glass. TSSA®: Bonding technology, including an optically clear and high-strength silicone film for exterior facade applications. 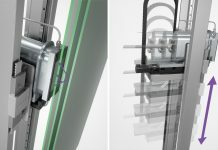 SuperSpacer®: Structural foam spacer system which provides excellent perimeter insulation for sealed glazing units and significantly simplifies insulating glass production. 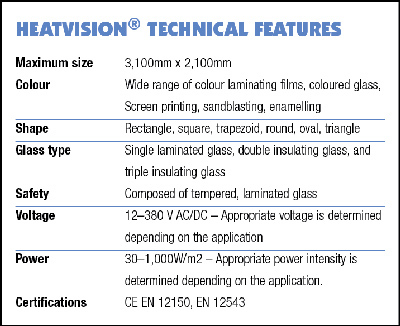 HeatVision® anti-condensation glass raises the glass temperature beyond the dew point to prevent condensation. It can be used for a wide range of applications: in doors and windows in rooms with high humidity, in indoor glass partition walls, glass roofs. in offices as partition walls, one glass can heat two rooms. The glass is safety laminated with acoustic PVB, so safety and noise reduction are also guaranteed. Heavy snow loads can cause glass and its related structures to collapse, if proper snow removal techniques are not put into use. HeatVision® heated glass can solve the problem of snow accumulation on glass roofs, greenhouses, conservatories and canopies. 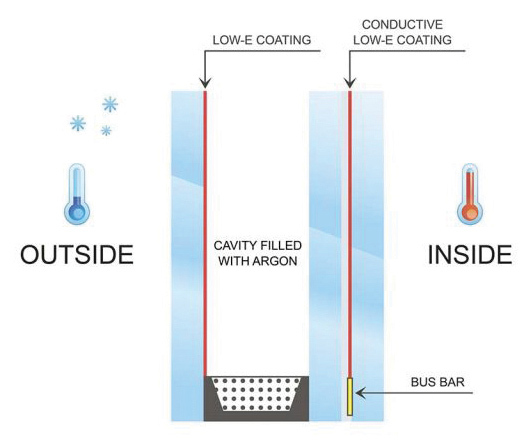 When the snow sensor detects snowflakes, the glass automatically begins to heat, melting the snow. The surface remains clean the whole time as the heated glass turns the snow into water.